Girl Kuripot Girl Kuripot: Girl Kuripot Joins Sulit Clique! 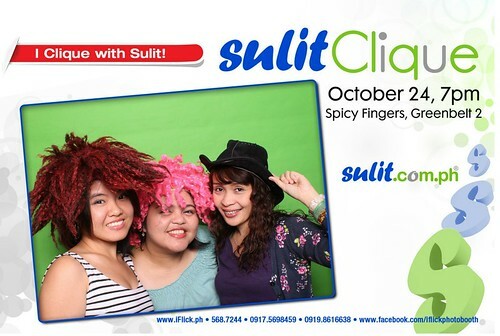 Sulit.com.ph has just launched Sulit Clique! It's a gathering of Pinoy bloggers from the different corners of the blogging world. 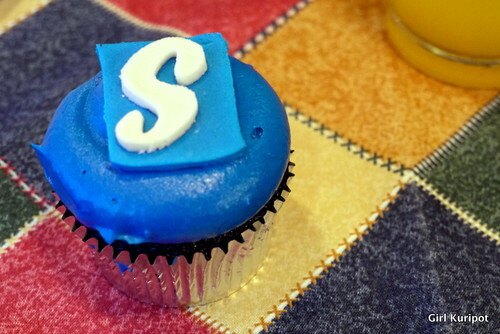 In the process, we got to know a little bit more about the development of Sulit.com.ph and got to meet other bloggers along the way. As the Sulit team recounted their story of success in the event, I was reminded of how I started Girl Kuripot - totally not expecting anything and with just my passion to join travel contests at hand. Like them and their "Ano Hanap Mo" campaign, I wanted to be the blogger who is able to provide the best and "worth-it" travel promos, contests and freebies out there for Pinoys. 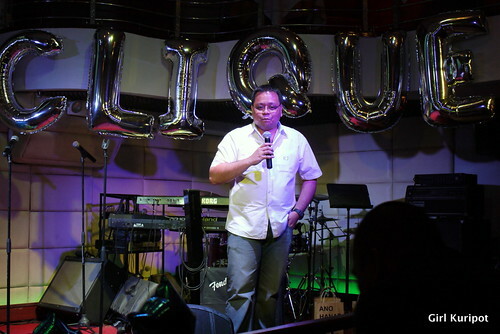 As they told us about the inspiring journey of Sulit.com.ph to where it is now, I thought about the importance of support from partners, companies, blogger friends and my readers in order to grow my blog and as a blogger. With Sulit Clique and this partnership, I hope to be at the forefront and tell you beforehand if Sulit.com.ph decides to hold a travel-related promo, contest or freebie for Pinoys like their last Free Trip to the Happiest Place on Earth Sulit na Sulit Travel Contest last year. Sulit Co-Founder RJ David started Sulit with just P2400! Read more about Sulit.com.ph here. 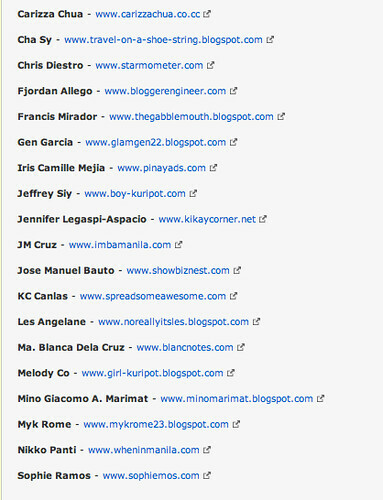 If you're curious about the Sulit Clique bloggers, here's a list of those I met thanks to the event. I guess I'll be seeing more of them with more nights of fun, games and Sulit moments in the next Sulit Clique event. I go a long way back with these two gals hehe: Iris of pinayads.com and Jen of kikaycorner.net. I won't forget my Tina Turner hair soon haha. Again, thanks to Sulit.com.ph for another Guiltless experience! Curious about Sulit.com.ph? Read my next Sulit post: Ano Hanap Mo: Travel, Experiences and Travel Items? !